Harry Potter World offers fans of the popular wizarding series a chance to experience a real taste of the real sets used in filming, from the Great Hall to Diagon Alley. The wonderful wizarding world of Harry Potter opened its doors to eager fans back in March of 2012, and the studio has been a hit ever since. Boasting a wide array of genuine iconic sets, props and costumes used in the Harry Potter movies, Harry Potter World is the go-to place for fans of the series. 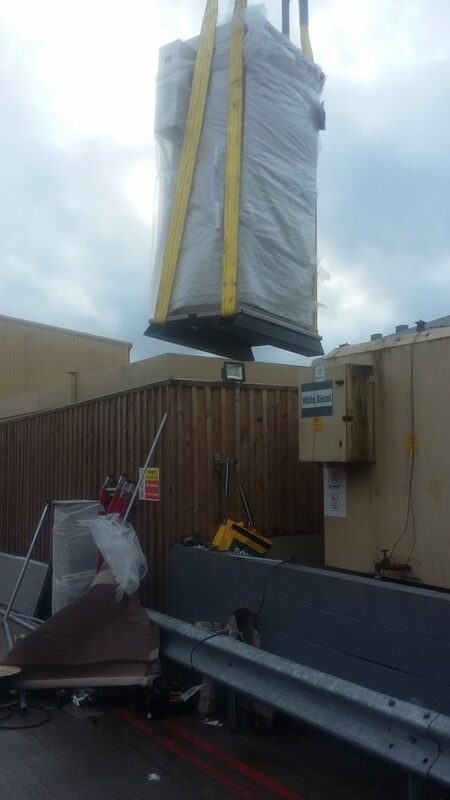 At their Watford base, Warner Bros were looking for a solution to manage their output of fuel more efficiently. In the pitching stage, the customer set out their requirements, and based on the brief they set out, we could see that the company would benefit from our TankWatch system and two FT4000AP fuel pumps. Warner Bros procedures and standards for implementation of software and security systems were extremely strict, due in part to the fact that the company are used to protecting copyrights and film scripts from being leaked to public domains. This meant that before even implementing any of our systems at the site, we had to pass a vetting procedure to a very high standard. As part of the process, we had to prove that our processes were developed with modern software practices and standards, to guarantee the system could not be compromised. As part of this project, Warner Bros requested that we implement our very own TankWatch system to guarantee that the company are able to gather accurate and current information on tank capacity, stock and deliveries. Our system is capable of informing the user of any leaks, and it also identifies if fuel levels are either too low or high; users are alerted by auditory and visual alarms to ensure any problems are dealt with in a swift manner. The alarms are integrated with the fuel management software, so once an alert is raised, this will be flagged up via an email or text message to the manager with all of the relevant information needed to rectify the problem. 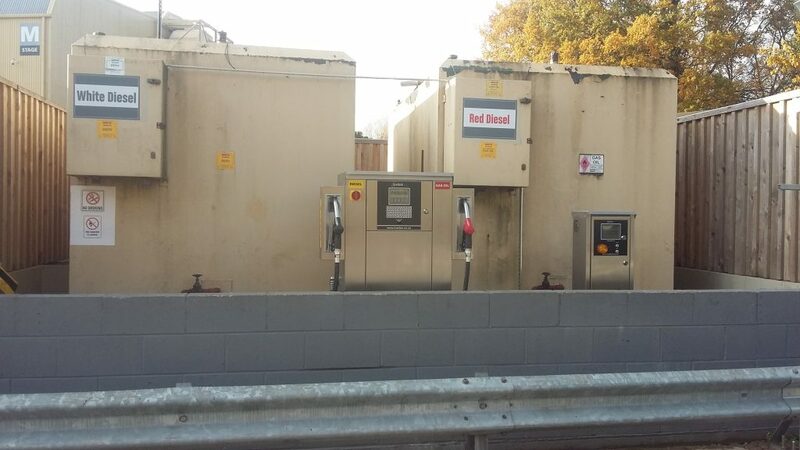 In this project, the TankWatch system was paired up with a twin FT4000AP, which provides employees at Harry Potter World with access to their supply of fuel, whilst carefully monitoring the output from each user. Armed with a secure tag system that enables the manager to identify when a specific driver and vehicle accessed the fuel tank, TankWatch also prompts the driver to enter their latest mileage data before dispensing any fuel. This technology allows the manager to then analyse data including, journey type, driver fuel usage among other things. 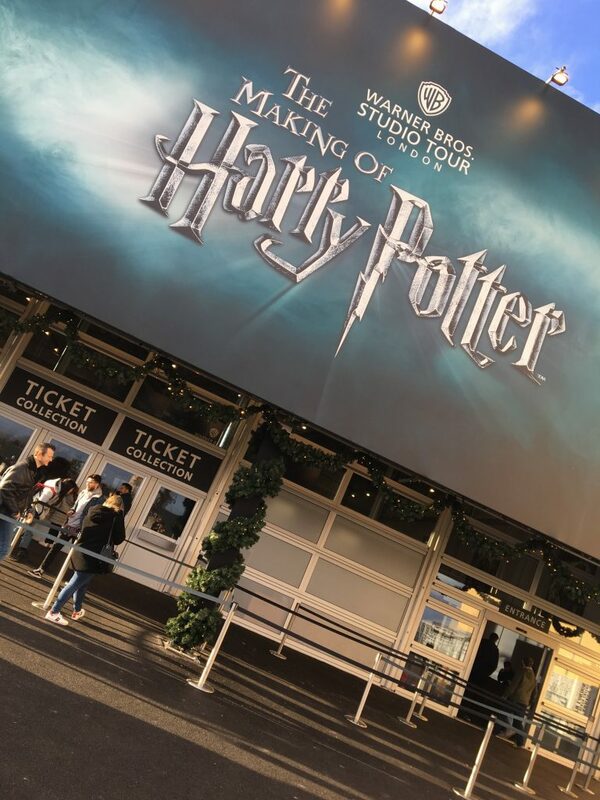 Following completion of the project, Harry Potter World were delighted with the results and the wealth of information that is now available to their team from our TankWatch system and the FT4000AP. They were so pleased with the results that they have other future projects in mind, where they intend to implement fuel management systems provided by Fueltek in the future.